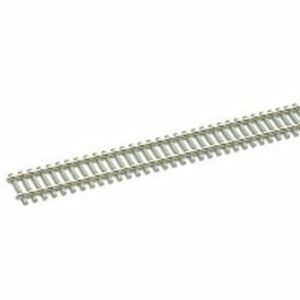 Package of 24 replacement Peco N-Scale Concrete Ties for Code 55 track. 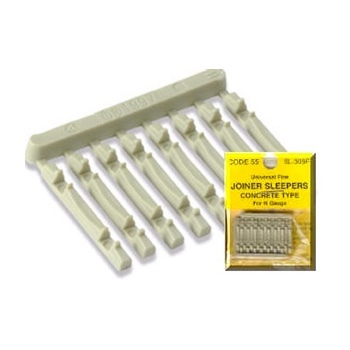 (Sleepers)These little dandies are for replacing ties when you cut off the originals when connecting two sections of flex track. These ‘sleepers’ are notched to fit snugly under the bare rail.